INHAABIT Showcase is a selection of products created in Augmented Reality. 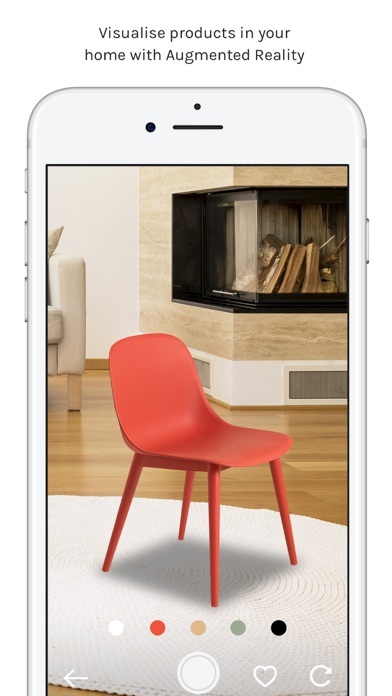 It demonstrates how INHAABIT's ultra-realistic Augmented Reality experience can increase sales and improve customer confidence, by allowing them to visualise your products in their home. Products featured in this showcase are for demonstration purposes only and owned by their respective brands. For further information or to visualise your product in Augmented Reality, please visit our website.